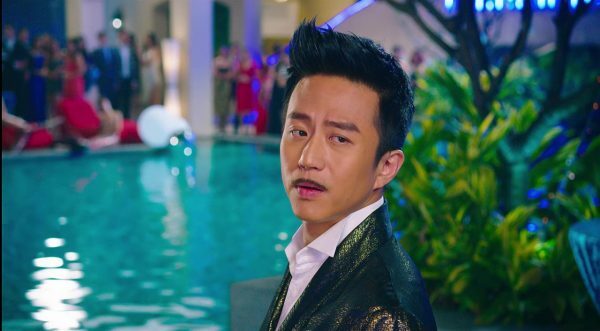 Liu Xuan (Deng Chao) is a billionaire jerk who hangs out with other billionaires as part of their regular meetings (one fo which is Tsui Hark!) to show off and strategize business deals. His strategy is to buy up land other developers are bidding on and then sets up his own projects (wouldn’t that raise costs?) The latest one involves buying protected land where dolphins live, Green Gulf, driving them away with dangerous sonar, and then getting permits to build. He’s also installed the killer sonar all over the ocean for some reason probably having to do with him being rich and tossing around money. 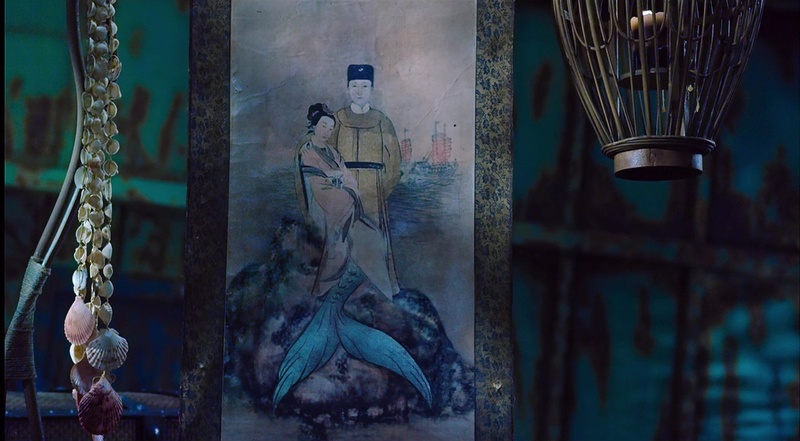 The sonar also kills merpeople, which makes Liu the target of a group of surviving merpeople. 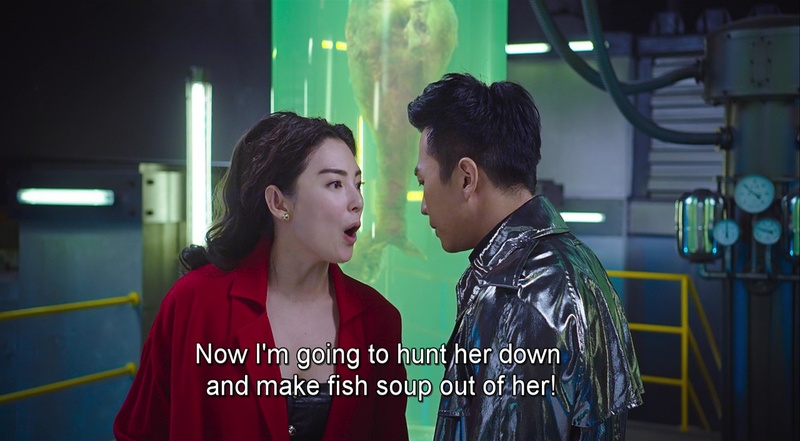 They send Shan (Jelly Lin Yun) out to seduce Liu so they can kill him. But as mermaids are clueless about human courtship, Shan ends up looking like a crazy person, and is only acknowledged by Liu Xuan as part of a plot by him to make lady developer Li Ruo-Lan (Kitty Zhang Yuqi) jealous. Li Ruo-Lan earlier rejected him because despite his money, he’s still sleazy for going after easy women instead of being classy. Liu Xuan succeeds in making Li Ruo-Lan jealous with his spending time with Shan, but also starts to realize he might even like Shan. 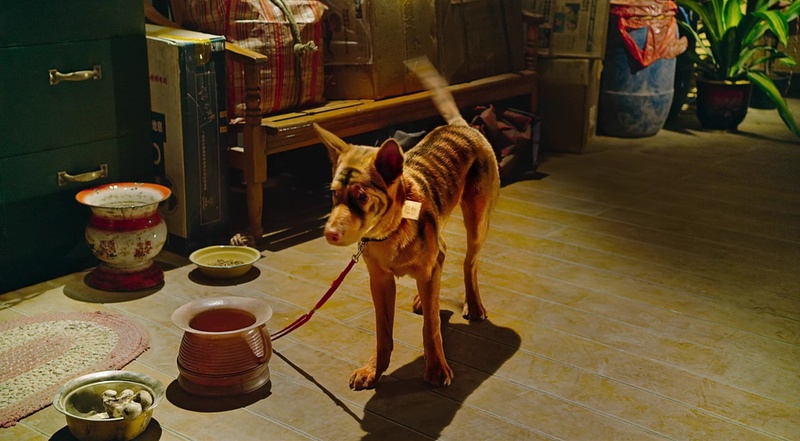 At first he just gives her a stack of money to get lost after Li Ruo-Lan leaves the room, but Shan doesn’t want money. He’s actually curious about this, enough he keeps spending time with her and eating chicken with her at Shan’s favorite food place. Soon Shan is even having doubts about luring Liu to his death. 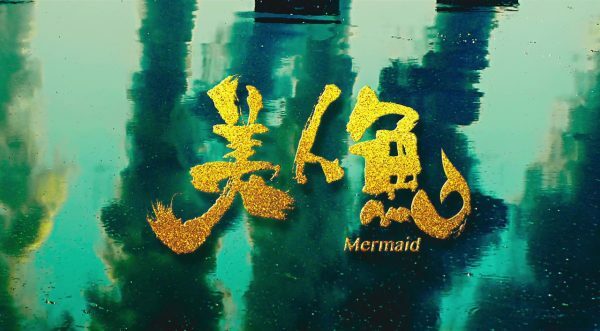 But things have to come to a head sooner or later, and as Liu Xuan grows a conscience, someone else emerges as the nemesis that wants to harvest the mermaids. 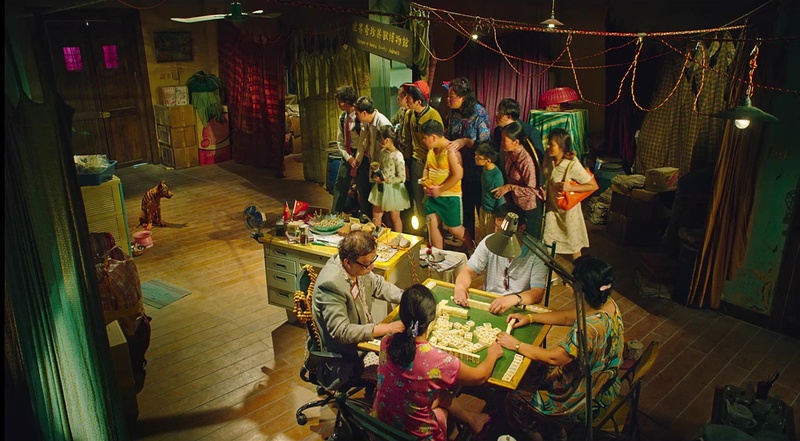 The opening sequence in the guy’s home museum is amazing, it is just non-stop nonsense that reminded me of the Chow films of old. Photographs of junk and ridiculous stories spun by the guide that just have that magic mix. Also loved the guy who laughed at everything that was happening in the beginning. 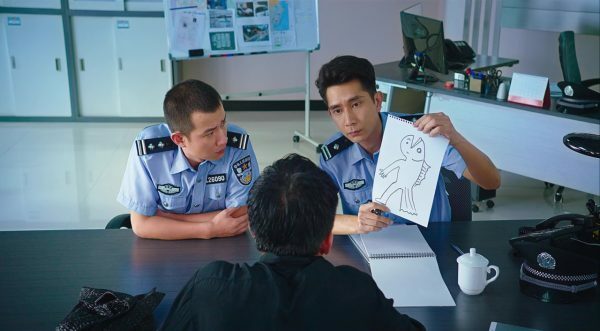 The later sequence where Liu goes to the cops to explain about the mermaids (part of which is in the original trailer) is also insane, it just keeps going but somehow keeps getting funnier and funnier. 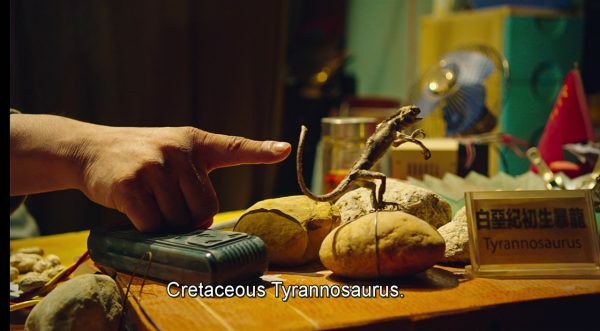 There are a lot of shorter scenes that are also filled with energy and hilarity, but the magic can’t keep forever. 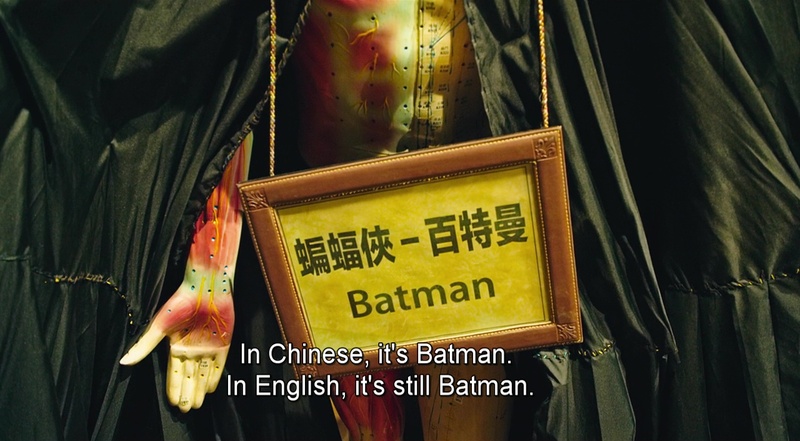 Som of it just comes off as mean, a sadly common problem in Chow films. 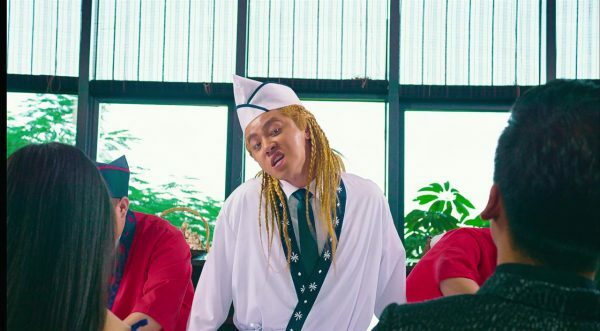 A sequence where Shan keeps hurting herself while trying to kill Liu would be hilarious if she was a man (evidence is the identical scene in Kung Fu Hustle where it is Chow hurting himself, always steal from the best even when you are the best! ), but since she’s not parts of it just don’t sit right. 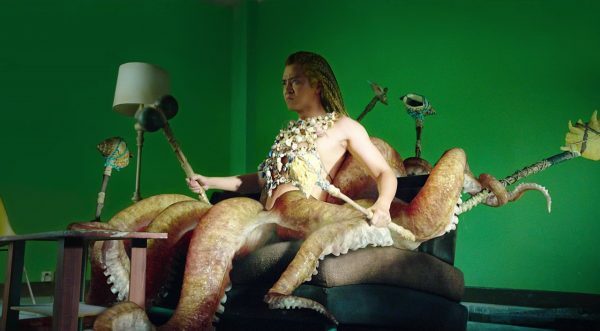 The sequence with Octopus the mermaid leader during sushi time is also very skin-crawly and adds to the perception of some of the scenes being unkind. The inconsistent tone I’ve come to expect and isn’t an issue by itself, it’s just the parts of the tone that I don’t like. Not only is there the pedigree of Hong Kong cinema, but now everything is filtered through Mainland China instead, and Chow has enough clout he can do things a bit more independently, all of which works together to give The Mermaid a feeling of being more memorable than the average Chinese four point blockbuster, but not quite up to his past glories. Maybe it is the large amount of credited writers, maybe it is a fight between studios for various concepts in the film, maybe it is something else. The rich billionaires and their rampaging consumerism threaten to destroy the lives of millions of creatures. 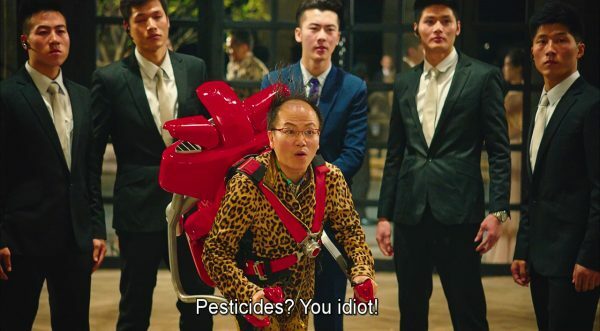 Our hero learns to regret his reckless actions and tries ot save the environment, but he’s fighting against forces even he can’t control and utilizing the system of harm he helped put into place. Capitalism is fundamentally destroying the planet here, spiraling out of control and consuming lives, turning them into products. The researches want to use the mermaid DNA for biomedical research, monetizing the slaughter of sentient creatures. Literally the second they have proof the mermaids exist, they set out to eradicate the new species. Not that mankind has ever done anything like this before, I say while typing away in a country founded by the murder off millions of native inhabitants. Earlier Li Ruo-Lan declares she’s better than the self-made Liu, for despite all his wealth he still is willing to go after low class things, while she only accepts the finer things in life. 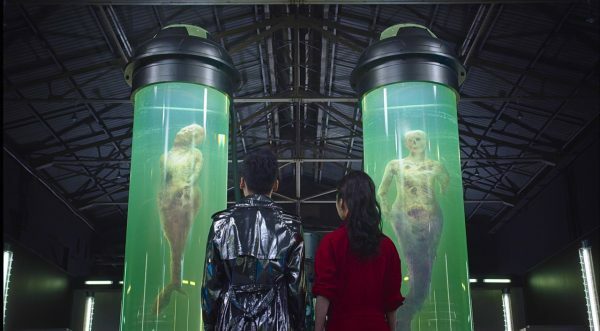 She’s so stuck on the wealth aspect she doesn’t even see her fellow humans as worthy of her respect, these merpeople are just fuel for her money generation and the fact their destruction also hurts Liu is just icing on the cake. You don’t need to be a film studies doctorate to see what is going on here. The Mermaid carries a big stick and brings some good entertainment while unfortunately not quite reaching some of Chow’s earlier work in energetic scope and and concept. 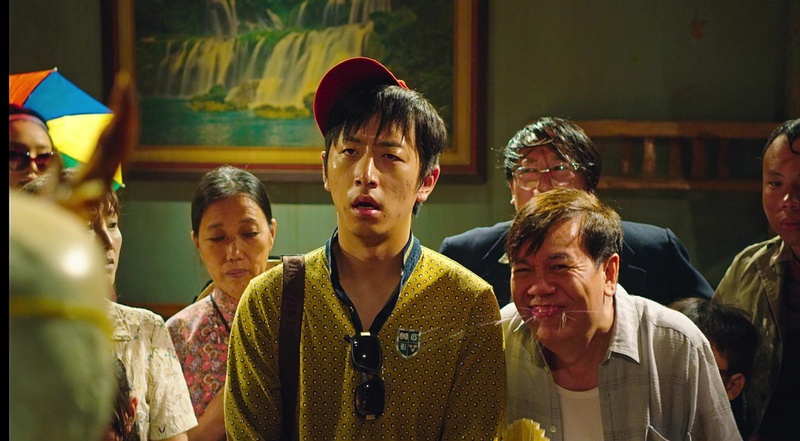 It’s definitely worth checking out, but for me it isn’t in the Top 5 Steve Chow movies, and I’ve definitely gotten into fights about this online. But I stand by my measure, The Mermaid just doesn’t make the cut.